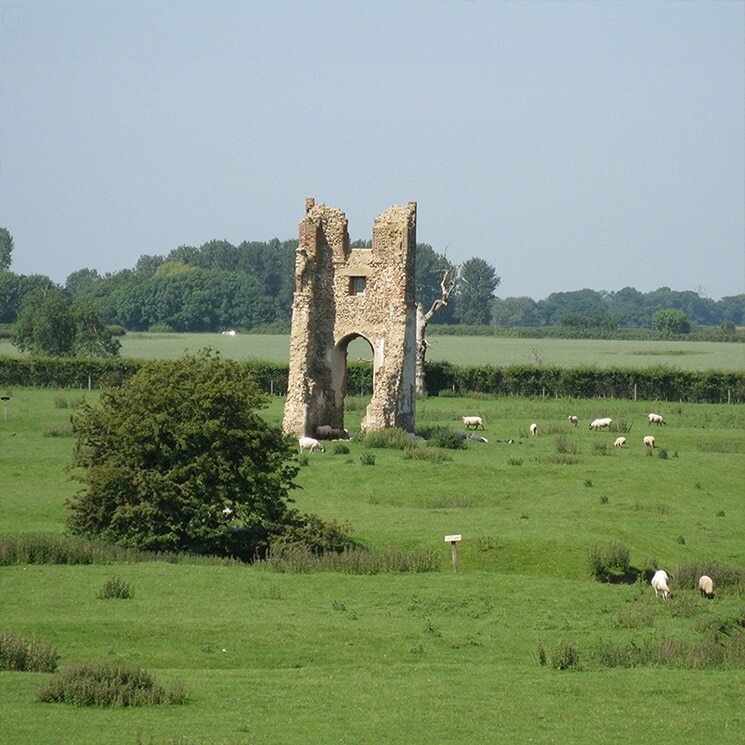 Godwick in Norfolk is one of the best examples of a lost medieval village in the country. 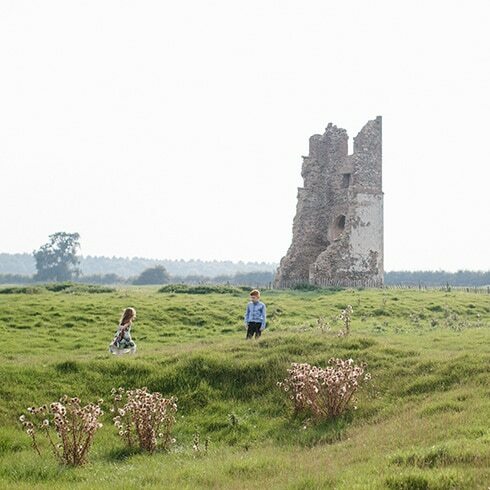 Earthworks of the deserted village and a ruined church tower are still visible showing where the village, which was recorded in the Domesday Book of 1086, once stood. 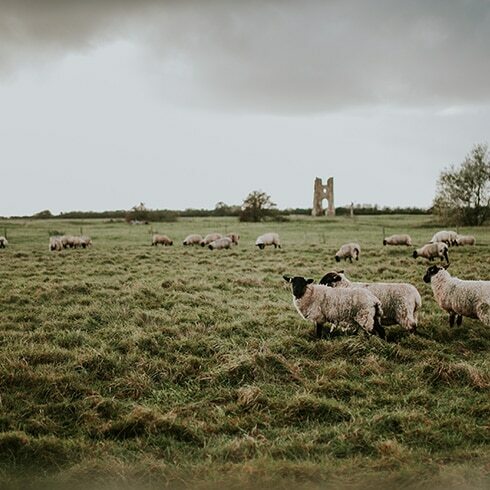 The village was populated until the 17th Century, but a series of poor harvests and wet weather in the previous centuries had seen the village decline. The last of the villagers moved on during the 17th century when working the heavy soils at Godwick finally proved too much for them. 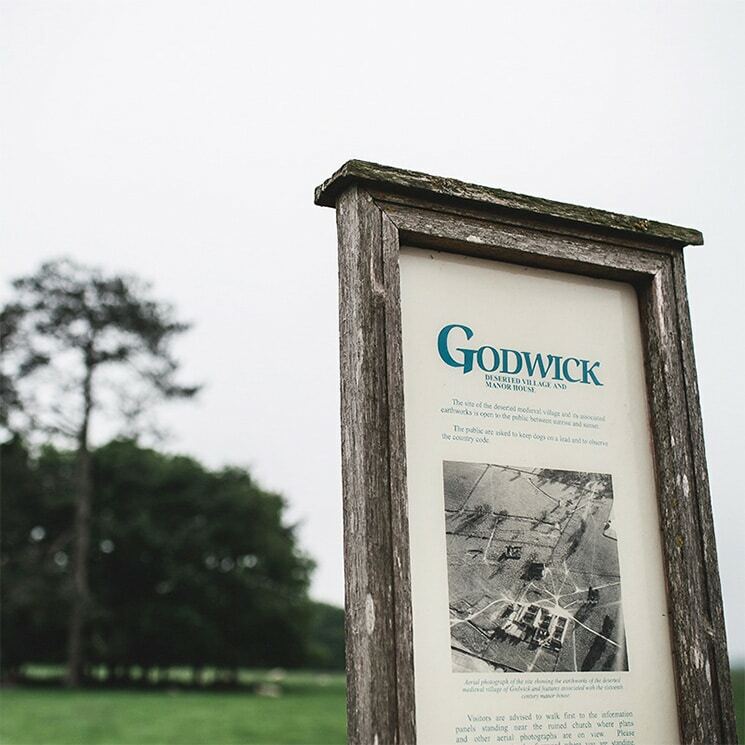 Godwick?s lost village is privately owned, but as a scheduled monument, is open to the general public all year and there are information boards around the site describing its history. 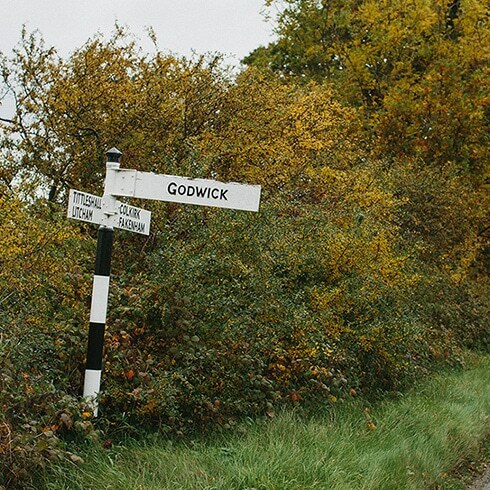 A good description of the history of the lost village of Godwick has been written by Stephen Fisk in Abandoned Communities. In 1580 Sir Edward Coke, Chief Justice and Attorney General to Queen Elizabeth, bought the estate and then built a fine manor house that was eventually pulled down in 1962 after a fire in the middle 1800s gutted the building. The foundations are still visible and sit just a few 100 yards from?Godwick Great Barn, which Coke also built c. 1580. Sir Edward Coke, forebear of the great Coke dynasty that now reside at Holkham Hall, was not the only well-known occupant of this great Manor House. Reportedly, Captain Sir William Hoste, a Royal Navy captain, and a friend of Norfolk hero Admiral Horatio Nelson, was born there while his father Dixon Hoste was rector and farmer at Godwick and Tittleshall. In the distance from the barn are the ruins of the Godwick All Saints church and from the barn to the church is the site of what was the small village of Godwick. The Great Barn?was built towards the end of the 16th Century by Sir Edward Coke at the east end of the street at Godwick and effectively ceased the village having any sense of community. 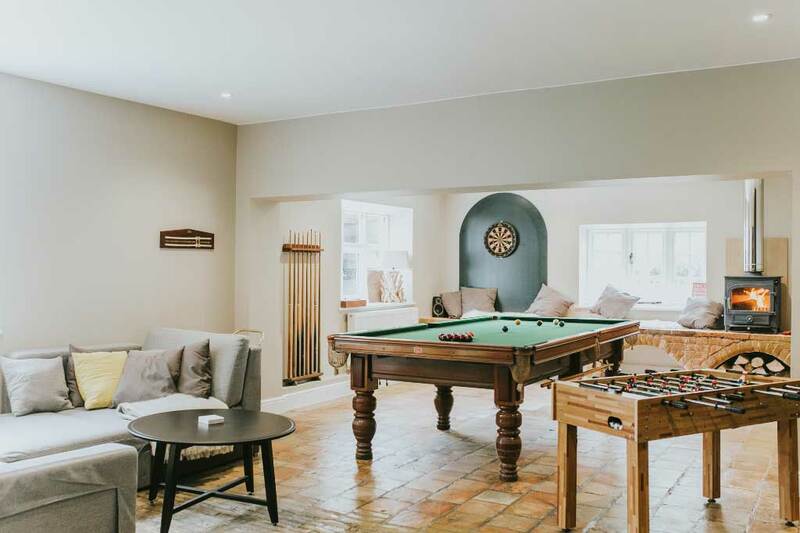 The barn itself may have been referred to locally as a barracks and has had many uses over the years, including a garrison housing 200 troops during the reign of Charles II. Barracks also refer to buildings used to house livestock with living quarters above and this could have been the early of use of the barn and hence why it has three floors at the north end. Its large size, unusually sharp, pitched roof, amazing timber framed beams and ornate architectural features of its western facade do make it a truly unique barn. This project was supported by the European Union via the LEADER programme to help boost rural employment. 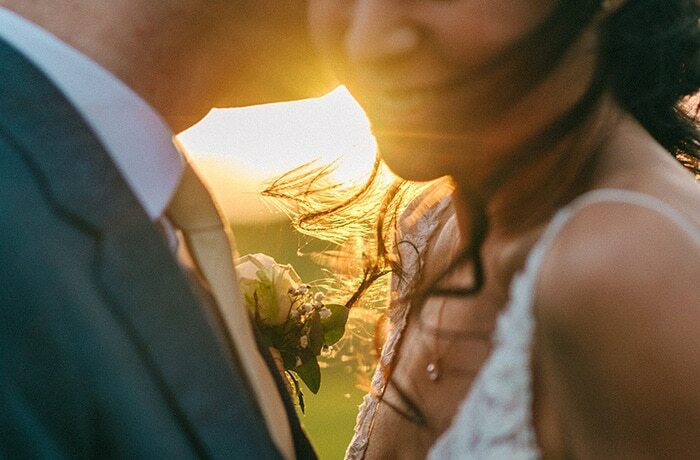 ?Our project was called: Godwick Hall Luxury Accommodation and Small and Intimate Wedding Venue.